Join us for a showcase of work exploring the material, representative and performative practices that create meaning in and through fashion. Contextualizing Fashion is a course that has been taught within Pratt Institute's Fashion Design B.F.A. since 2013. The class explores the mechanisms that create meaning in and through fashion and investigates how clothing is presented in myriad contexts, looking at historical sources, scholarly texts and contemporary media. Contextualizing Fashion culminates in a final project for which students will design and construct an original garment in dialogue with the concepts and theories explored throughout the semester. This process will prepare the students to propose possible futures or new ways of examining and creating fashion. Kim specializes in the sociocultural and historical influences behind why we wear what we wear, specifically addressing how politics, psychology, race and gender shapes the way we fashion our identity. Tessa's research focuses on the intersection of fashion and digital media with an interest in material culture and identity. She is currently exploring the origins of mass-produced fashion culture and its implications for fashion labor. Alla is an achieved fashion designer with 14 years of experience in women's and men's pret-a-porter luxury lines, combining craftsmanship and innovative contemporary fashion concepts. The Design Center Gallery is located on the second floor of Steuben Hall in The Juliana Curran Terian Design Center. 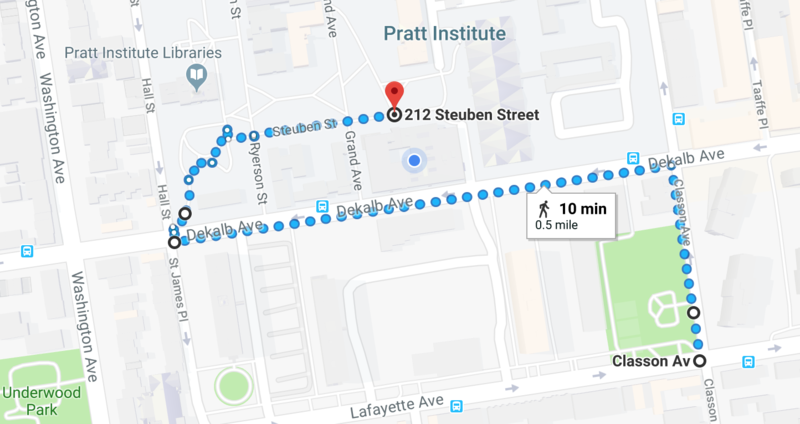 Enter Pratt's campus at the intersection of DeKalb Avenue and Hall Street and walk past the library to the corner of Grand Avenue and Steuben Street. 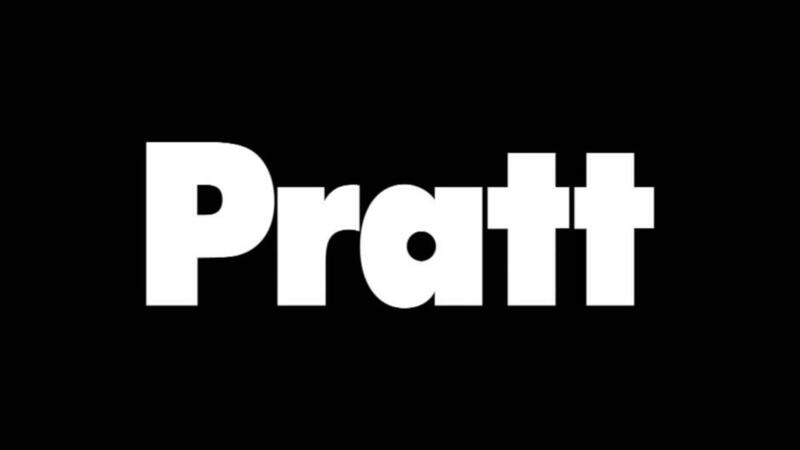 Pratt strives to make all programs, services and activities accessible, and will provide assistance to accommodate any individuals with disabilities. Security personnel, located at booths at 200 Willoughby Avenue and other campus locations, are available for assistance. Additional accessibility resources are available at pratt.edu/accessibility. Join us for a celebration of the work from Contextualizing Fashion.